Ajioka, Chiaki, et.al. Hanga: Japanese Creative Prints. Sydney N.S.W. 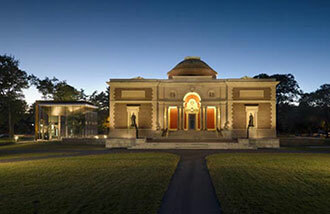 : Art Gallery of New South Wales, 2000. Brown, Kendall. “Prints and Modernity: Developments in the Early Twentieth Century.” The Hotei Encyclopedia of Japanese Woodblock Prints, ed. Amy Reigle Newland (Amsterdam: Hotei Publishing, 2005), p.277-293. Volk, Alicia. 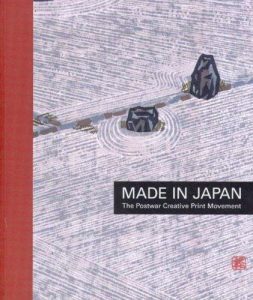 Made in Japan: The Postwar Creative Print Movement. Milwaukee: Milwaukee Art Museum in association with University of Washington Press, 2005.